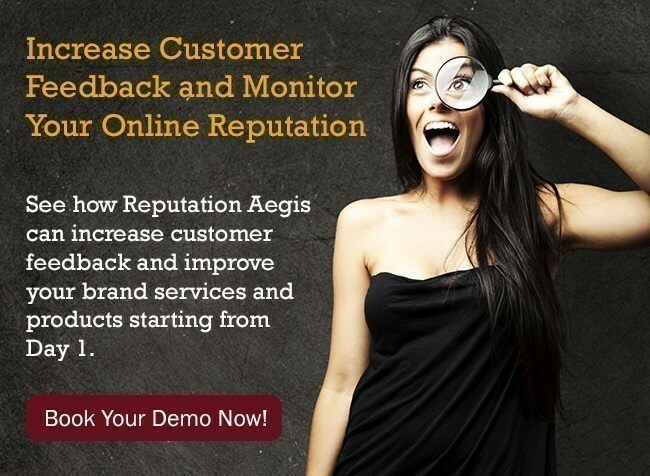 Reputation Aegis Review Page and Widgets incorporates the most complete information possible from the comments left by customers of a company, a brand or a product, on websites already accessible to public. We make this information freely available to all consumers. Reputation Aegis respects the EU / US "fair dealing / fair use" policies governing practices such as quoting and linking on the Internet. For better consumer information & public interest, Reputation Aegis quotes reviews which were originally published on third party online publications. o When quoting a 3rd party publication, it is required to clearly state the original publication source of the review (like: "written by: publication.com"). "reproduction by the press, communication to the public or making available of published articles on current economic, political or religious topics or of broadcast works or other subject-matter of the same character, in cases where such use is not expressly reserved, and as long as the source, including the author's name, is indicated, or use of works or other subject-matter in connection with the reporting of current events, to the extent justified by the informatory purpose and as long as the source, including the author's name, is indicated, unless this turns out to be impossible;"
"quotations for purposes such as criticism or review, provided that they relate to a work or other subject-matter which has already been lawfully made available to the public, that, unless this turns out to be impossible, the source, including the author's name, is indicated, and that their use is in accordance with fair practice, and to the extent required by the specific purpose;"
In the UNITED KINGDOM, we respect Sections 29 and 30 of the Copyright, Designs and Patents Act 1988.